Sarah is an artist in every respect. 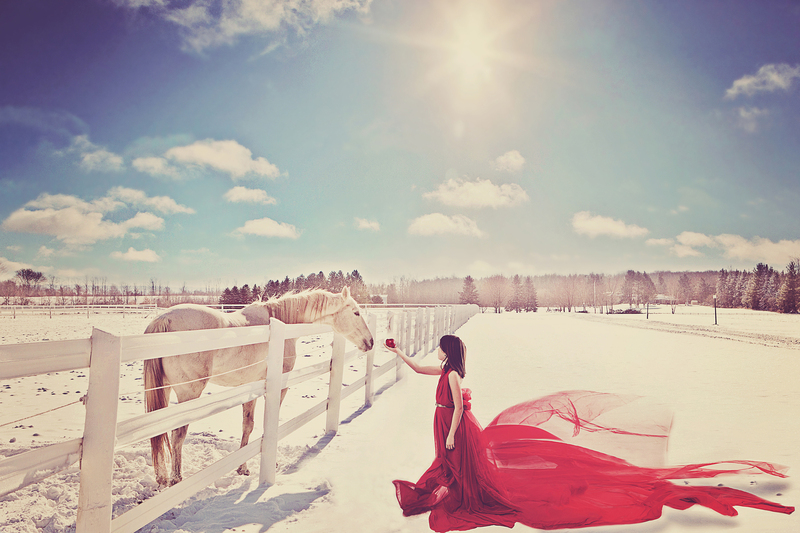 She loves to think and create “outside the box,” bringing her inspired vision to your session. The result? Unforgettable, incredible images. Sarah goes to great lengths to achieve extraordinary results. Depending on your needs and budget, this may involve scouting locations, choosing the perfect time of day and lighting, and planning, buying or creating the wardrobe, props and other elements to evoke tone and feel you are looking for. When working outdoors, she has a remarkable ability to harness the light and incorporate unexpected and beautiful natural elements. 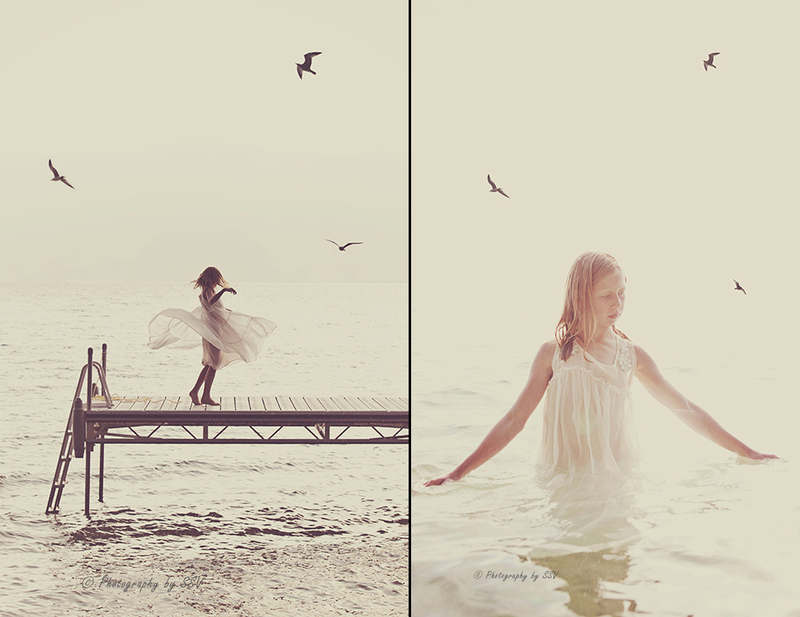 She has a knack of working intuitively, “in the moment,” working with what presents itself to create something magical. Every person, family, business, venue and product is unique and Sarah’s passion is capturing that originality in its best light. She understands how uncomfortable it can be to be in front of the lens and her openness and calm, relaxed disposition will set you at ease. Nothing gives her greater pleasure than making your session fun and laid-back so she can capturing the true, remarkable essence of who you are as an individual or as a family. She has always marched to a different drummer and never played by the rules which infuses her photographic style with passion and freedom. Sarah brings to her craft thirteen years of study and hands-on learning and is constantly perfecting her skills, learning new techniques and breaking the molds of what can be done. She thrives on a challenge and welcomes your invitations to create something incredibly unique! Sarah is incredible!! Her professionalism, efficiency and attention to detail was fantastic. Our pictures were absolutely perfect. I couldn’t be happier with the final product. Wonderful experience. I highly recommend Sarah. Some of the most incredible photo's I have ever seen are produced by this company right here!! 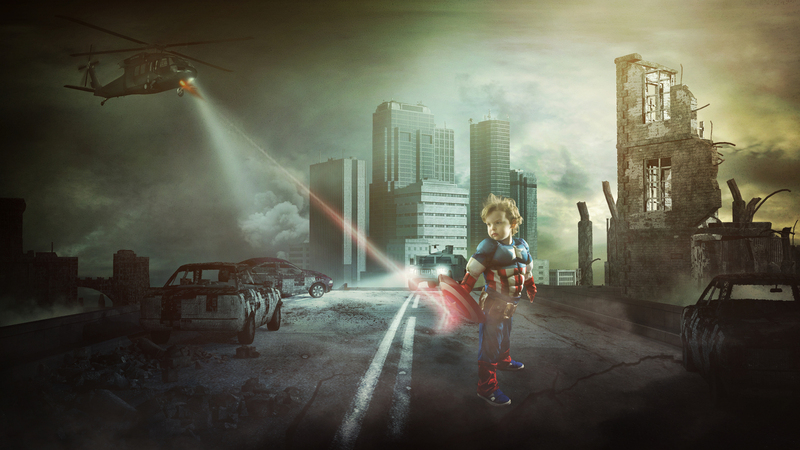 We brought my nephew for Sarah's Superhero photo session and the results where breath taking. Sarah is incredibly talented and fantastic to work with! She did head shots for myself and my business partner - which we were feeling less than thrilled to have our photos done - but she made the whole experience fun. She has an easy going demeanour that puts you at ease - definitely recommended!! I first saw Sarah’s work with AOS. I was immediately taken by her bold, dramatic imagery, and knew she had the vision and aesthetic I sought in my photos. She intuitively knows how to use light to her advantage and she captures those moments of spontaneity that would otherwise be lost. I cannot recommend her more highly for whatever photographic needs you may have. Sarah is awesome! She is so creative and captures the glint in my children’s eyes. I’ve had a few sessions with her and have been thrilled every single time.